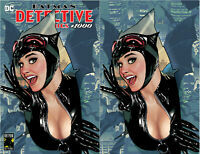 Batman #50 Wedding Variant Catwoman Joker HOT!!! Details about Batman #50 Wedding Sketch Black Virgin Art Variant Catwoman Joker HOT!!! 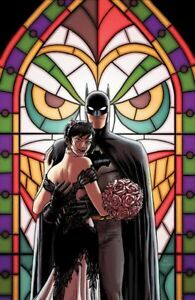 Batman #50 Wedding Sketch Black Virgin Art Variant Catwoman Joker HOT!!! DCEASED #3 add-on set of 3 for PreOrderHQ customers!